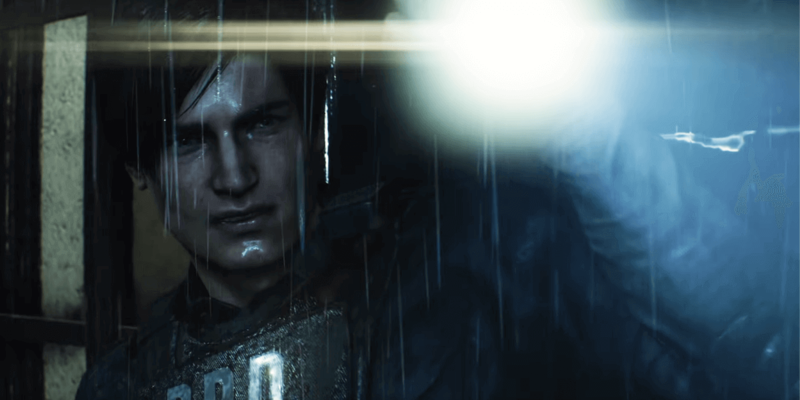 Just a few hours after Resident Evil 2 Remake launches, Steam has reported that the game already managed to hit 55,000 concurrent players playing the game. As of writing, RE 2 Remake statistic on Steam shows that it has over 45k current players in the game, and it is expected to even reach a higher number over the weekend. Apart from this reach, Resident Evil 2 Remake has been confirmed that it was Capcom’s second most successful launch on Steam following the steps of Monster Hunter: World. During the launch of MHW, the game reached more than 329k concurrent users on the first day and while it’s been a year since it was released, the game still managed to hit more than 50,000 concurrent users each day.